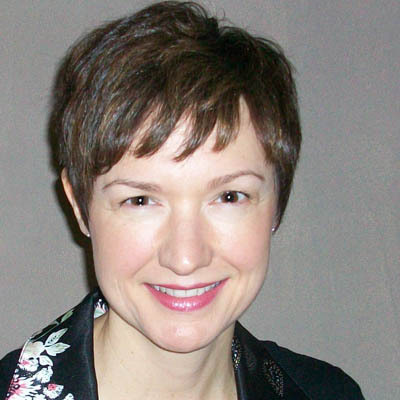 Dr. Allison Siebecker stops by UW Radio discuss small intestine bacterial overgrowth (SIBO). Topics include the link between SIBO and IBS, symptoms of SIBO commonly mistaken for other ailments, and methods of treatment for SIBO. This entry was posted on Thursday, September 1st, 2011 at 10:52 am and is filed under Uncategorized. You can follow any responses to this entry through the RSS 2.0 feed.